Hexigent was built from several decades of tech crime policing and enterprise cyber security consulting experience. This unique combination brings insights and perspectives on cyber crime and cyber security that lets us deliver fast, focused digital investigations and practical, effective cyber security guidance that keeps our clients safe and happy. With offices in the Greater Toronto Area and Vancouver, we can provide services rapidly throughout Canada, and have the right investigation, consulting and technical skill-sets necessary to uncover the evidence and to help you protect what matters most to your business. We're one of the only licensed private investigation agencies in Ontario focused on digital forensics and cyber security, and some of our team members are licensed private investigators who hold Level II Canadian Security Clearance. Hexigent’s leaders are both investigators and digital forensic examiners, but historically each with a different focus. Ryan has a long history of solving technology-based crimes for law enforcement. Jason has been providing cybersecurity and digital investigation consulting services to private and public sector clients for nearly three decades. They both saw a need for a streamlined digital investigation and cyber security focused company to exist in the Canadian market; one who's core principles focus on helping their clients effectively and efficiently, void of other distractions. Ryan is passionate about digital forensics and with helping others from being victimized. During his time in Law Enforcement he worked on hundreds of digital forensic and fraud related cases. Ryan took his zest for “focusing on the facts” from those days and founded Hexigent to help clients with their digital investigations. He is a presenter at international conferences, and teaches digital forensics at the University of Toronto. You can reach Ryan on LinkedIn or by email. Jason has more than 25 years experience working in digital investigations and cyber security. He's driven by a desire to help organizations and individuals be secure and, when incidents happen, to get to a meaningful set of facts as quickly as possible. 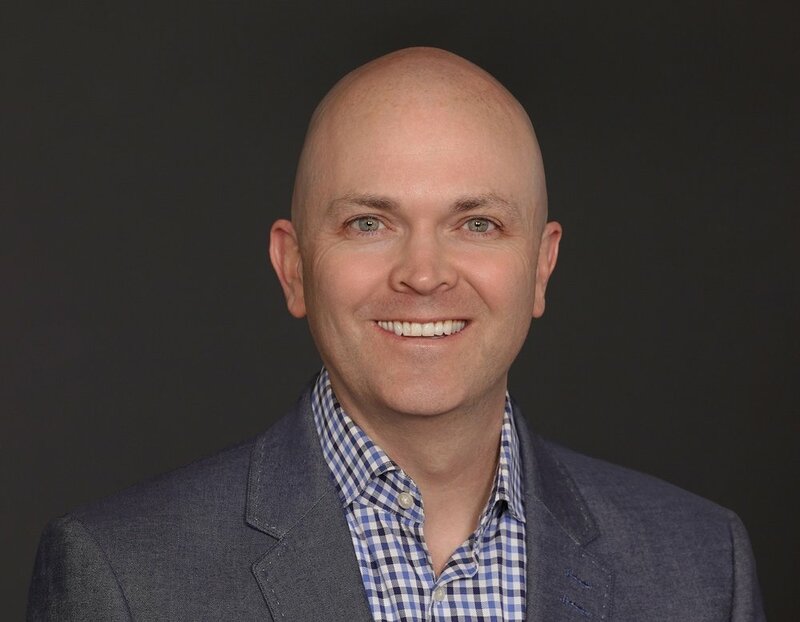 Jason has led investigations and digital forensic, incident response, and cyber security teams in North America and Europe, while supporting clients in multiple sectors around the world. Find Jason on LinkedIn or send him an email. We're passionate about helping others - let us know how we can help you!